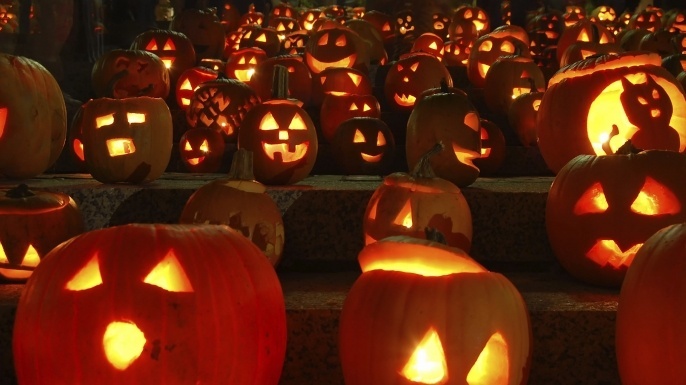 7 Halloween parties happening in Oman this weekend! It's getting to that spooky time of year, so get a bed sheet out, cut 2 holes in it and dress up like a ghost - because it's Halloween! 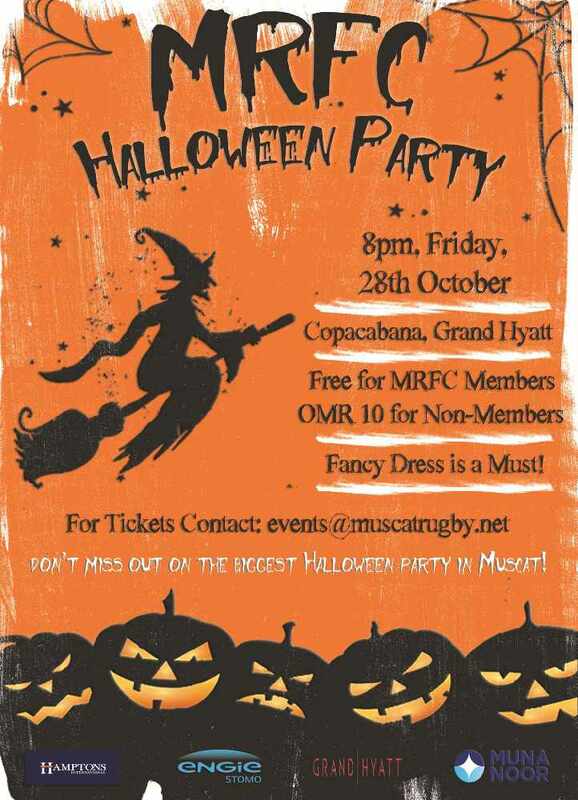 All across Oman parties will be taking place, but it's up to you to pick which party you go to! 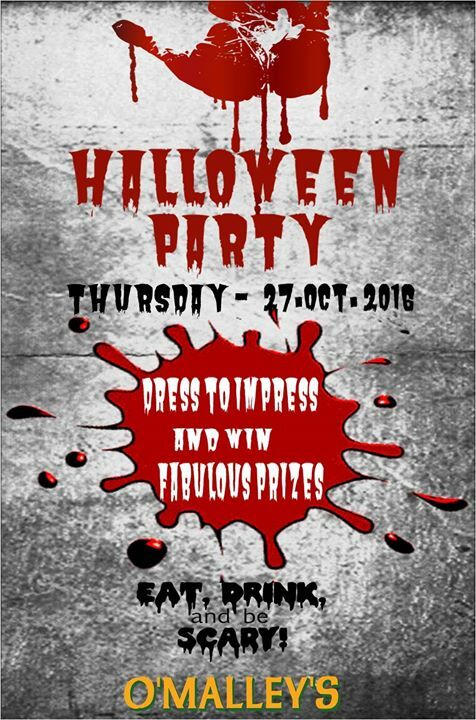 The event is free for members, and RO10 for non-members, fancy dress is compulsory and the best dressed will win a prize. Live DJs, drinks and food will also be at the event. If you dress to impress you will win! 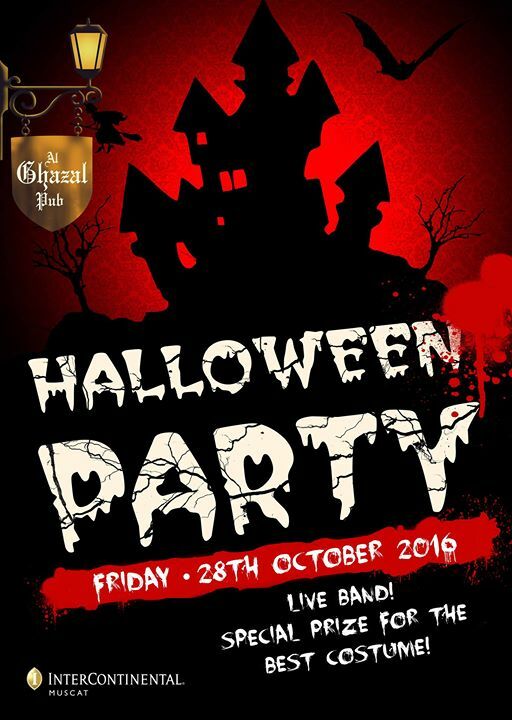 Food and drinks will be on offer, music and a spooky atmosphere - It's Halloween, what else would you need?! There will be a live band performing, food, drinks and spooky going on all throughout the night! Plus, the best dressed will win prizes. Costumes are seriously mandatory this Friday at Laval, if you're not wearing one, you're not getting in! There will be live DJs, drinks and food - plus prizes for the best dressed! 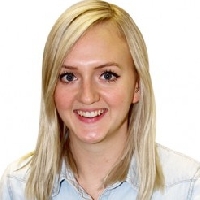 They have made it very clear, halloween loved surprises - and so do they! 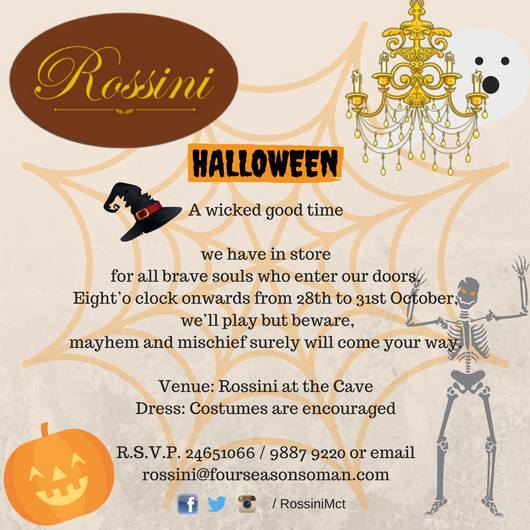 So don't be shocked if you head to Rumba Lattina this Friday night and get the fright of your life! If you dress up, you get a special treat (They haven't disclosed what the treat is, maybe it's a trick!) They have also stated that mayhem and mischief is expected! If you share their Halloween Facebook event, you have a chance of winning an iPhone 7, so that's pretty cool! Dressing up to the fullest is mandatory, and the winners of their best dressed competition will get the chance to take a photo with Carlos Rily a Michael Jackson tribute, who is performing on the night!